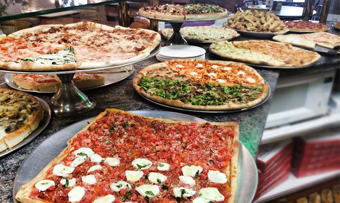 From great pizza to traditional Italian dinners, a night at Frank’s Pizza is like sitting in your own kitchen but you don't have to do the work! Bring Your Own Bottle of Wine or Beer to Complement Your Dinner. 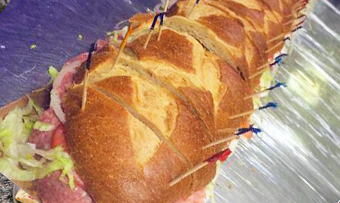 Celebrate with friends and family with our array of authentic Italian Catering Trays. Worry Free and Full of Fun. Frank’s Pizza and Italian Restaurant is a real family restaurant. Our family came into this country from a little town called Gioiosa Jonica, Reggio Calabria. We moved into this country in 1991 and started working in various restaurants to learn the tools to open our own place. 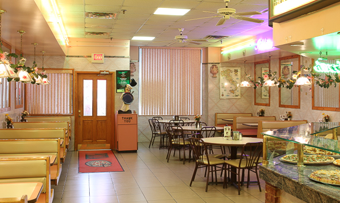 In 1993 we found this amazing location in West Orange and have been open ever since. 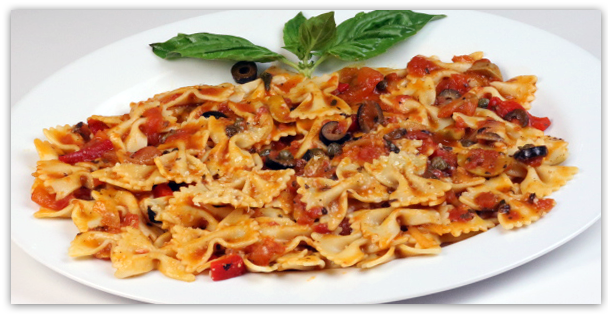 We enjoy sharing our traditional, homemade Italian recipes with the community. We make all our food with the freshest ingredients and of course the most important ingredient, LOVE. Please come and enjoy these recipes with your family and friends. We'll see you soon!